Tulips are my favouritist (It is soo a word!) flowers in the whole world! 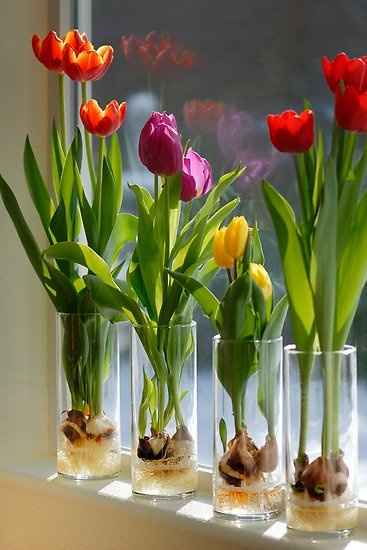 Last year, I was pinning away on Pinterest (as one does) and I found a ‘how to grow tulips indoors, in a vase’ pin. I decided to try it last weekend. I’m not sure how they will go because for some reason every time I have ANY indoor plants they seem to get bugs, a disease or they just randomly die. Even succulents! Erm hmmm… anyhoo… back to the story at hand. 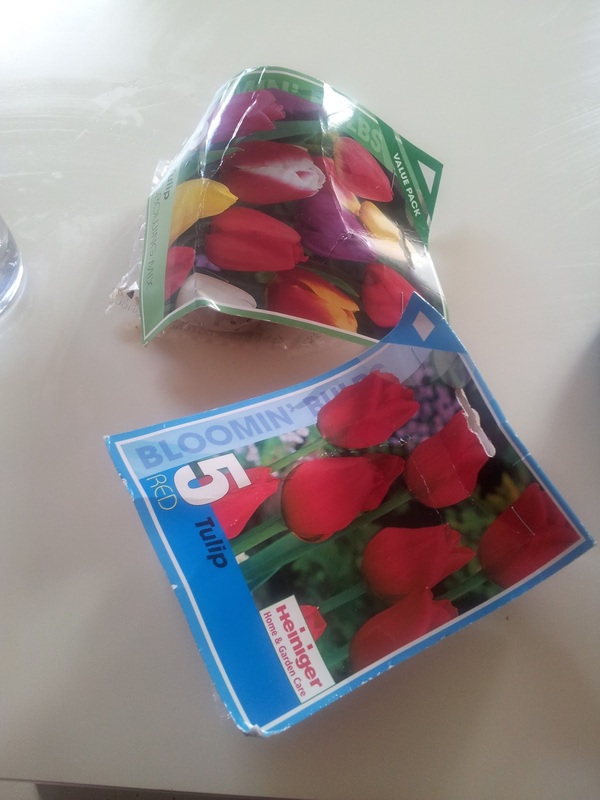 I will give you a step by step ‘how to’ on growing your own indoor tulips. 1. Find similar looking vases as the vases in the picture above (or below). 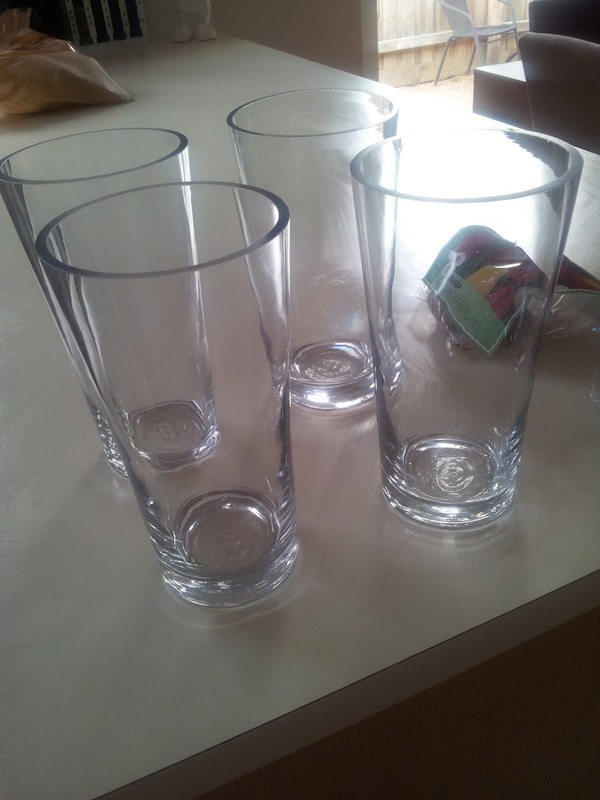 I bought mine from The Reject Shop but Ikea has cylindrical vases for $5.99 each. 2. 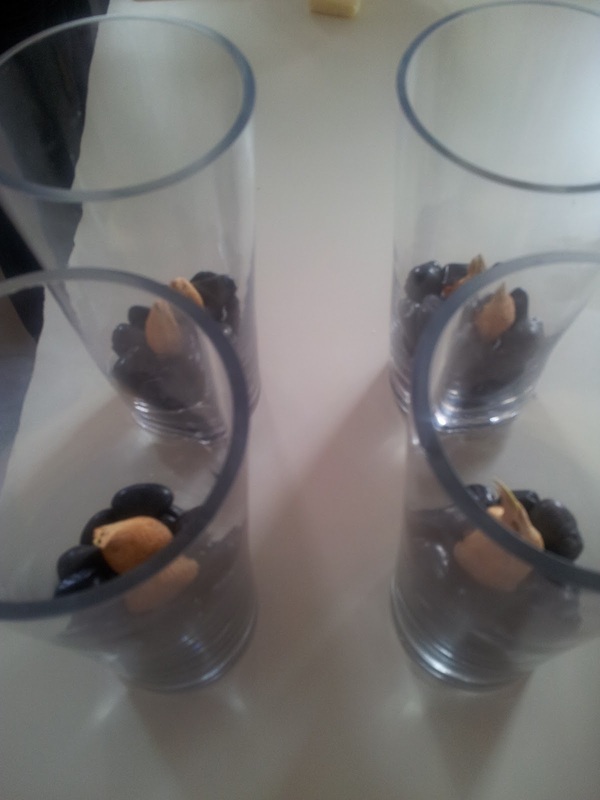 You will need some rocks or marbles. 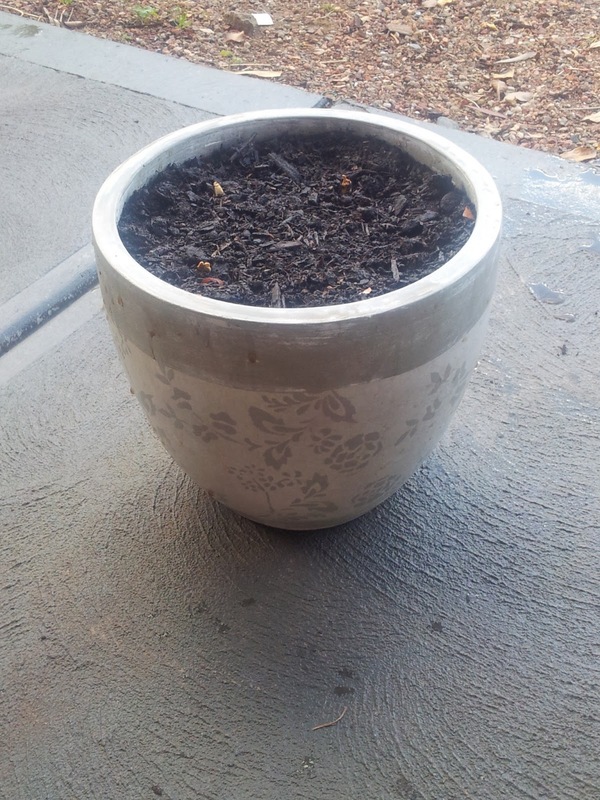 I bought black decorative pebbles from Bunnings for about $5. 3. Tulip bulbs. 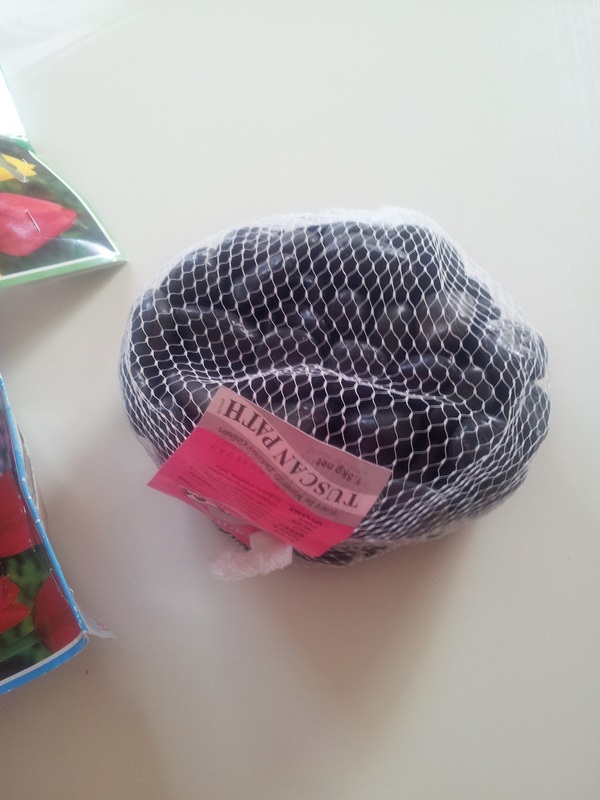 I also bought these at Bunnings for about $8 a packet. 4. 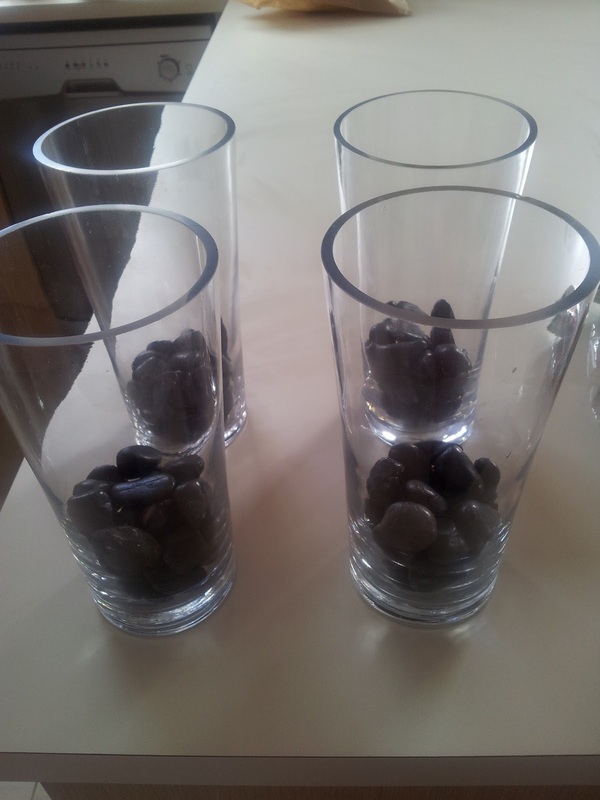 Fill your vases about a third of the way up with the rocks/marbles/pebbles. 5. 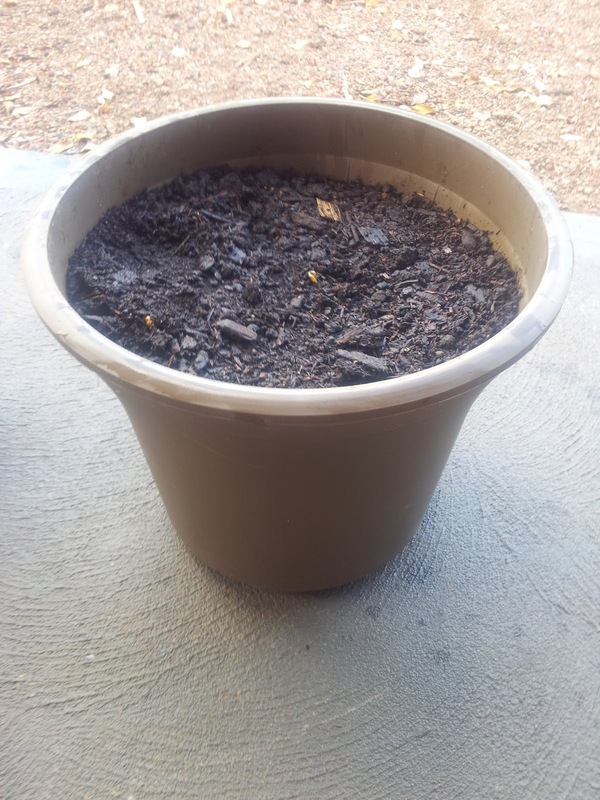 Place a bulb in the middle of the rocks and add just enough water, so the water isn’t touching the bulb, but it should be very close, so that the roots will grow in. 6. 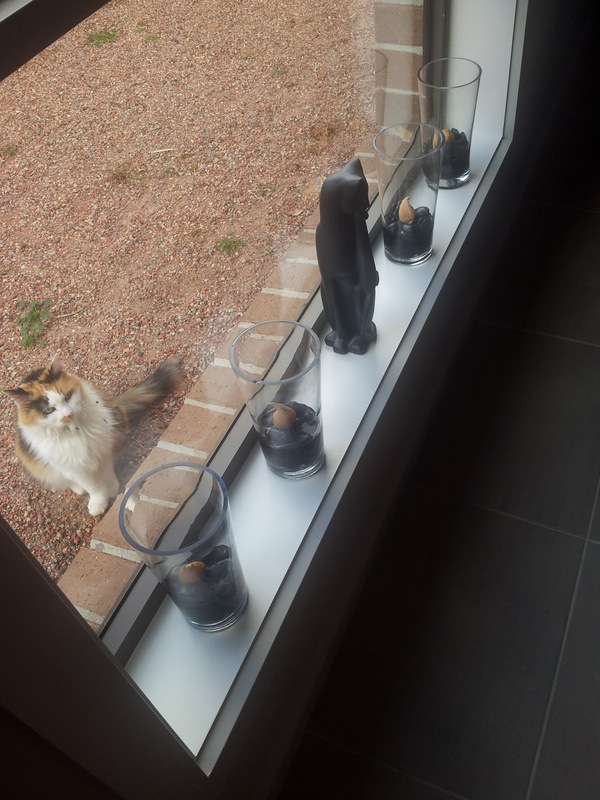 Place on a windowsill that receives a lot of light/ sun and voila, hopefully some gorgeous tulips in a few months time (yes, that is Kitty inspecting my handy work). and 5 red tulips in another pot. I can’t wait to see how these turn out. Wish me luck! Next Post Looking to start an online business?